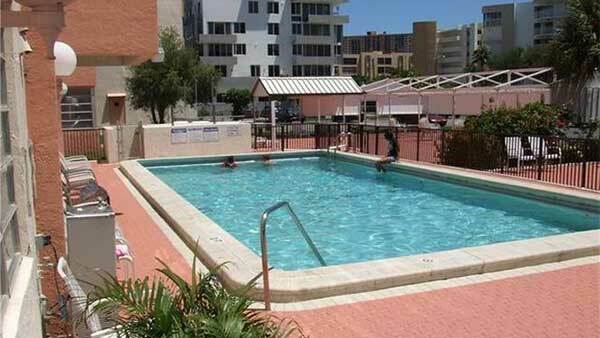 Charming apartments in the Heart of Sunny Isles Beach. 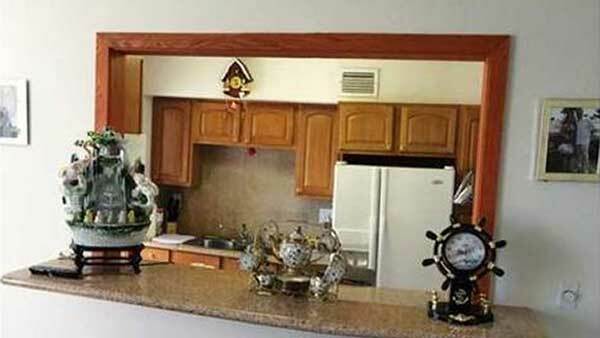 Units comes fully furnished. Just bring your clothing and you are good to go! 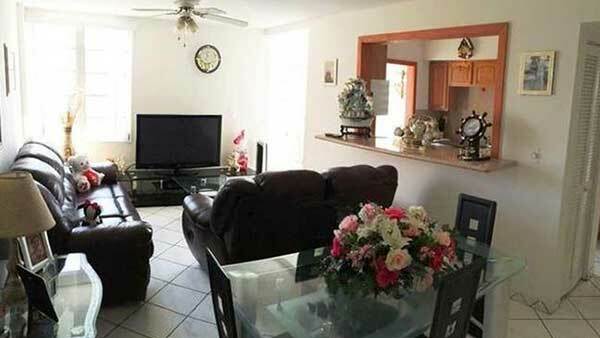 Upgraded kitchen and bathroom, a brand new AC unit, tile floors throughout and open balcony. 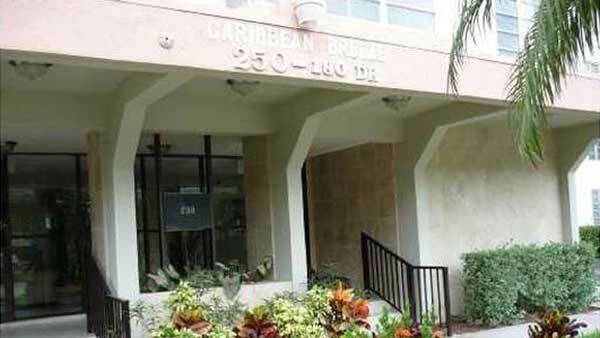 Looking for a new home in The Isles Condo? 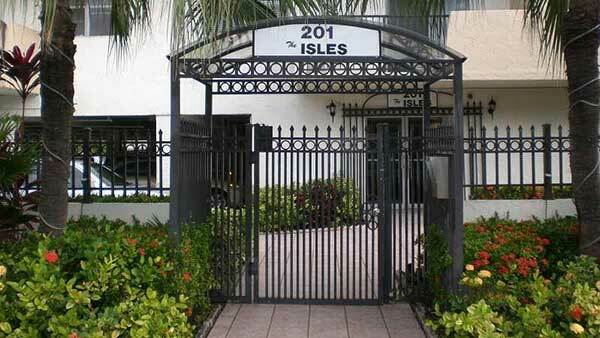 It is a great time to buy real estate in The Isles Condo and our site is a great place to begin your search. 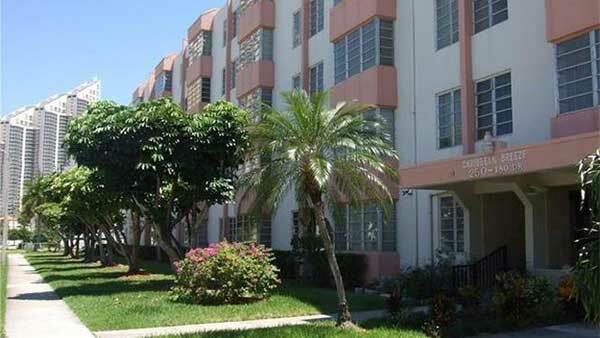 You can check out The Isles Condo schools, market statistics, the latest listings and more. Whether you are a first-time home buyer or you are already familiar with the home buying process, you can be assured that you have the best tools and the perfect agent available to help with your The Isles Condo home search. 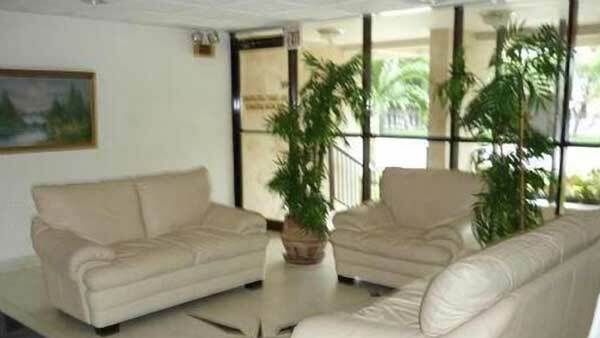 Charming apartments in the Heart of Sunny Isles Beach. Units comes fully furnished. Just bring your clothing and you are good to go! 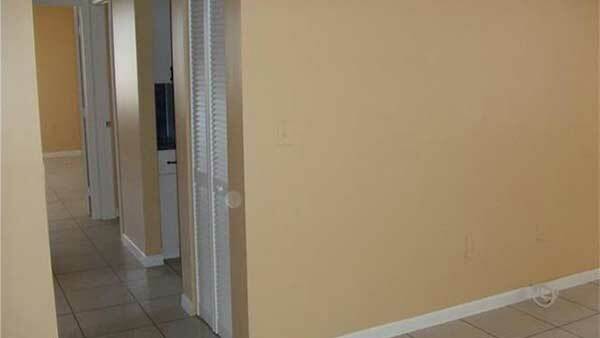 Upgraded kitchen and bathroom, a brand new AC unit, tile floors throughout and open balcony. 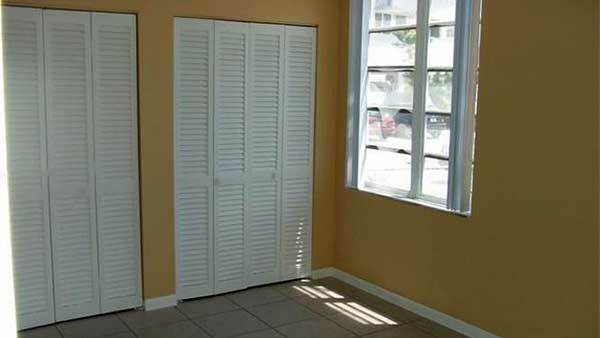 Excellent location, Charter school just a few blocks away. 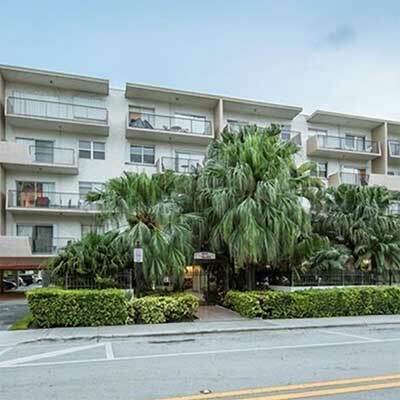 2 blocks from the beach and nearby restaurants, shops, Publix, CVS Pharmacy, close proximity to Aventura and Ball Harbour Malls. 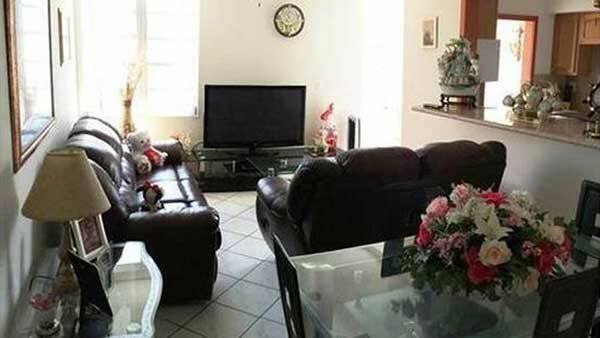 Sunny Isles, quiet property with secured gate entry, pool, BBQ, sauna, laundry facility and guest parking. 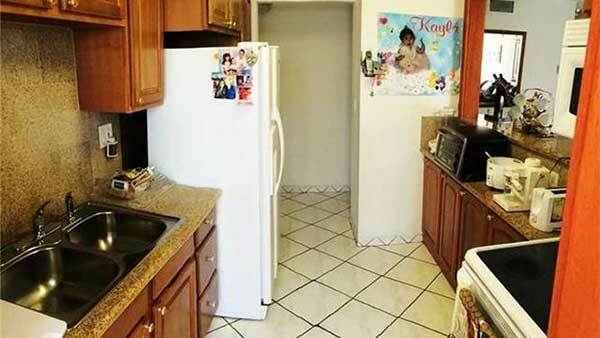 Rent includes water, sewer and trash, tenant pays for all other utilities. Walk to the beach. Yes, you can live that dream too! Schedule a showing today!